SU Libraries offers valuable research tools and sources designed to assist students enrolled in the Goldring Arts Journalism Program. See this guide's menu bar for links to starting points. Seek out a librarian for advice or an appointment when you require further guidance. Need help on formatting the sources you cite in your academic writing (e.g., APA, MLA, etc.) or want access to a full-fledged online bibliographic management system-like "RefWorks " or "Zotero?" 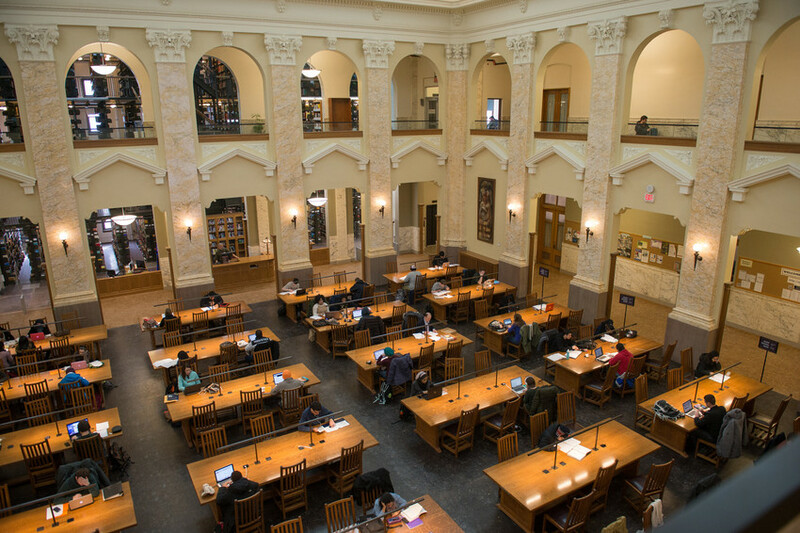 Visit the SU Libraries Citation Support website. Visit http://researchguides.library.syr.edu/ for additional librarian created research guides in various disciplines.